I have been seeing Nice Cream all over Instagram! So I just had to try it! 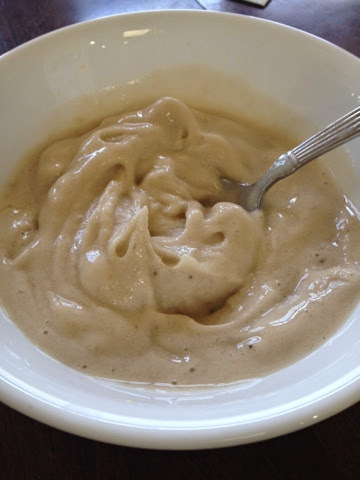 Add frozen bananas and small amount of Almond milk to blender. Blend well adding more milk if necessary.